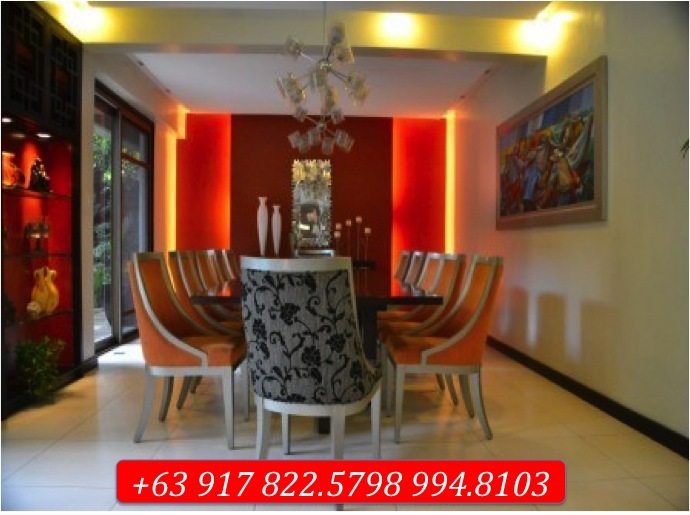 Details : Fully upgraded, two storey, six bedrooms with bathroom, powder room, living room, formal dining room, dining room, den, kitchen, dirty kitchen, lanai, swimming pool, family room, attic, garden, two car garage, furnished, nicely interiored, with income until February 2016. FLOOD FREE ! for serious inquiries and private viewing, please call our office. Previous postCitibank Tower – Office Space for Lease Next postTreveia Nuvali – Below Market !